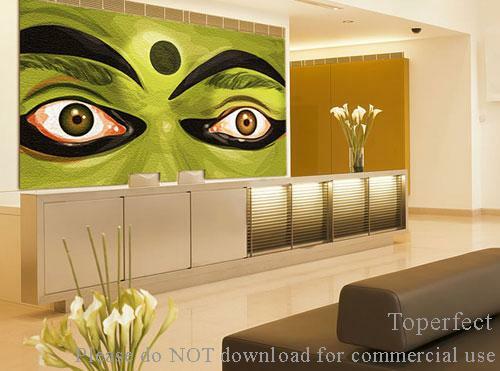 We classify 40000 wall paintings by the functions of commercial space, so it's much easier to choose art wall painting for your business, our service is better than other galleries who classify art decor by artists or subjects. 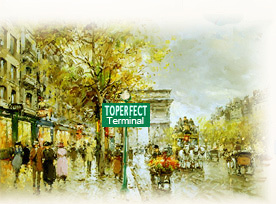 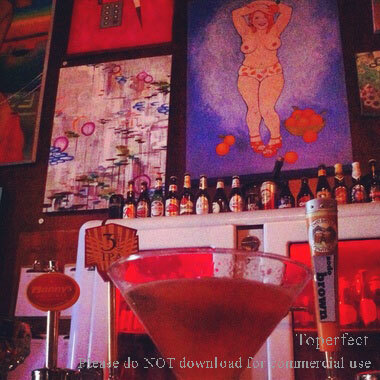 Toperfect, the terminal to your hard journey of searching for wall paintings! 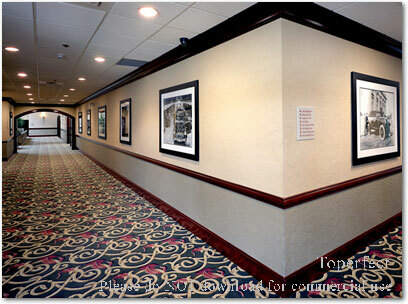 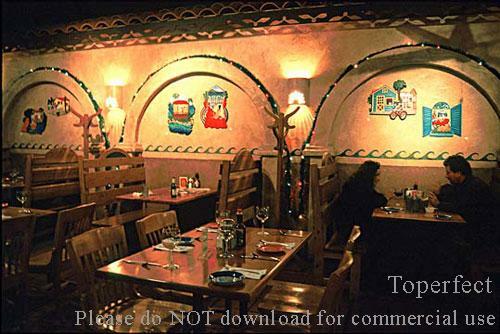 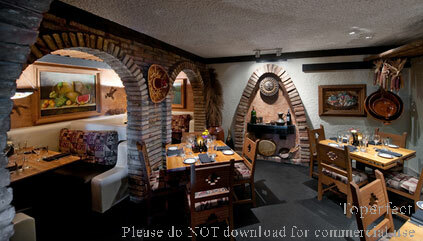 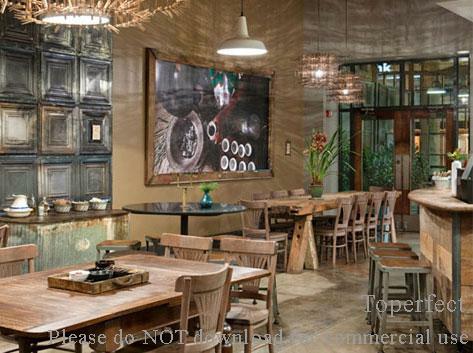 Painting wall art is important in the commercial space where they attract more customers for the business owners. 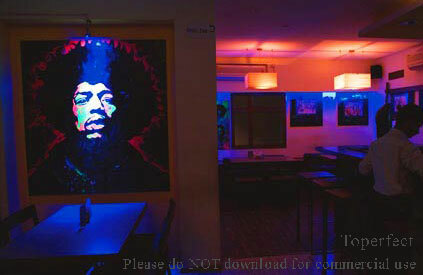 And Toperfect artists get a wide audience with our wall paintings, these customers might not set foot in an art gallery, but now they're watching the art at commercial space. 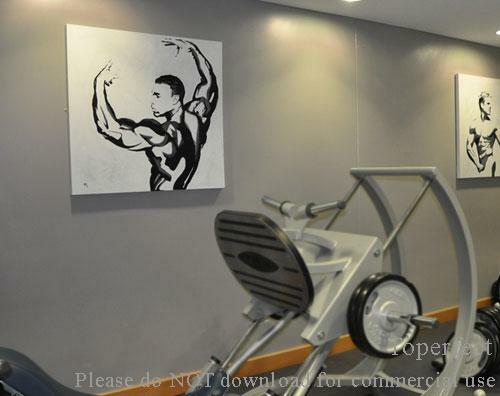 It's important that the business places benefits by the beauty of wall art paintings. 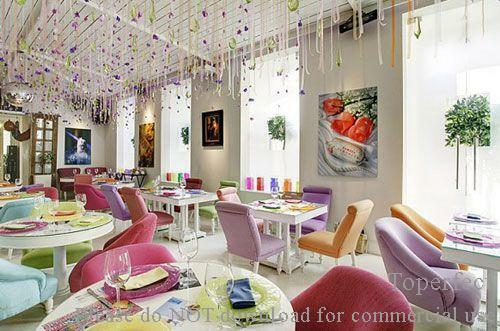 Wall art and paintings are hanged to commercial places where people go and work, then have a dramatic impact and add aesthetic improvement to the public area of cities. 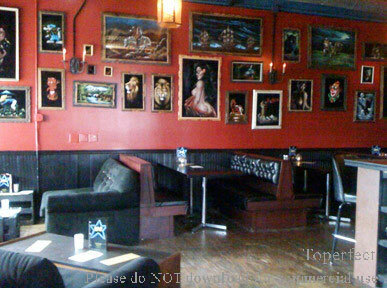 Art wall paintings are against the law sometimes, or have been commissioned by hotel, restaurant, bars, KTV and coffeeshops. 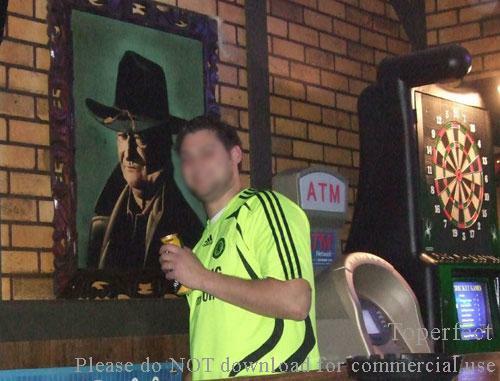 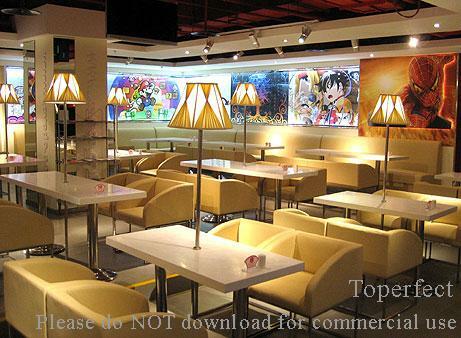 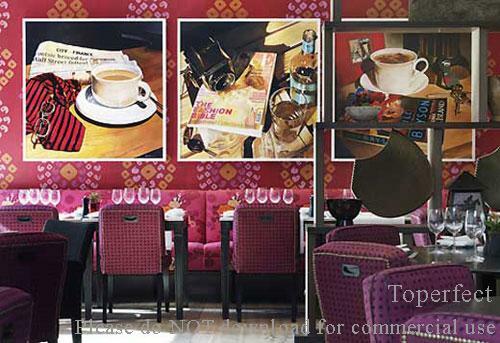 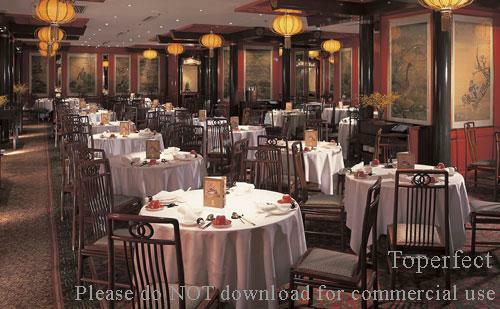 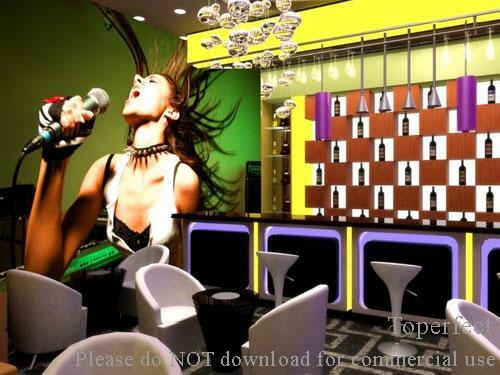 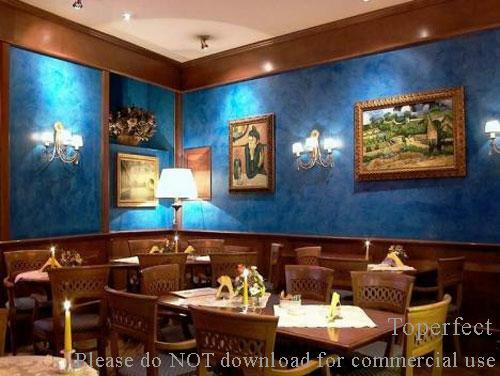 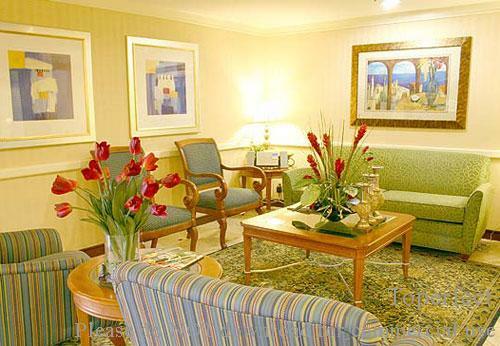 Many businessmen have begun using paintings wall art to create customers attractions in order to increase sales amount. 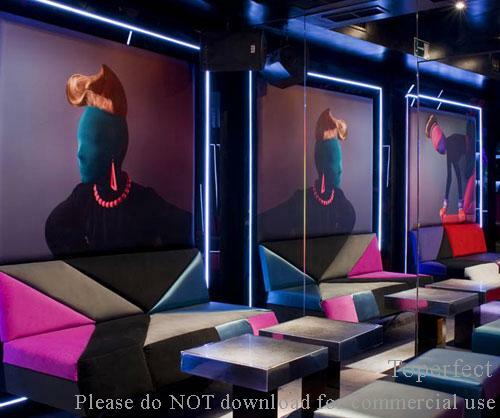 Wall paintings encompasses a wide range of target places such as cafe, Clubs and Bars, office decor for any kind of business, healthcare including hospitals and psychiatric facilities, Hotel, restaurants, health clubs and spas, etc. 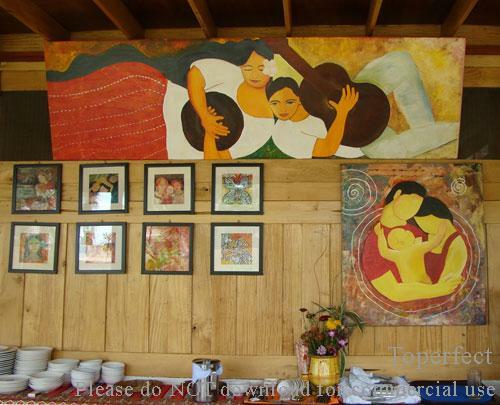 A wall paintings art can be artwork painted on canvas for wall decor or applied directly on wall surface. 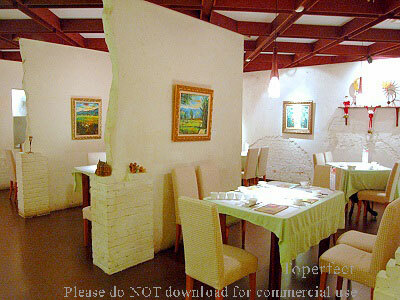 The commercial elements of the given space are harmoniously incorporated into the wall paintings, which is the distinguishing characteristic of wall oil paintings. 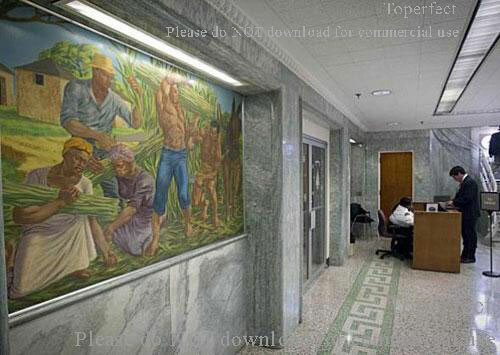 Some wall paintings are painted on large canvases and after that attached to the wall, this marouflage technique has been in common use for wall art painting since the late 19th century. 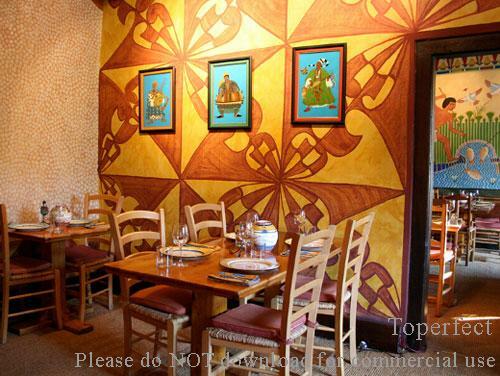 Each of Toperfect's art wall painting is hand-painted, it can be custom designed on a specific theme for commercial space. 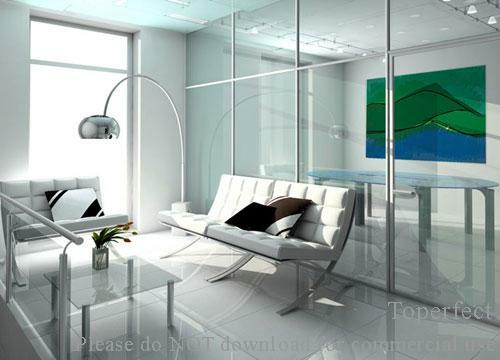 Our artist incorporate your images and elements into the artwork. 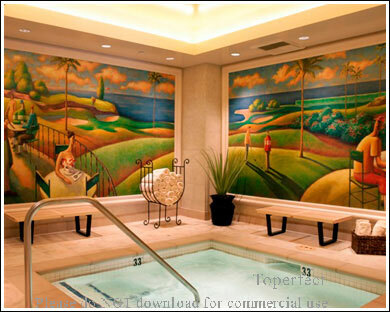 Public wall paintings can achieve a pleasing and welcoming atmosphere in the hotel, restaurants, health clubs and spas, which make customers love the commercial space and the business owners very happy. 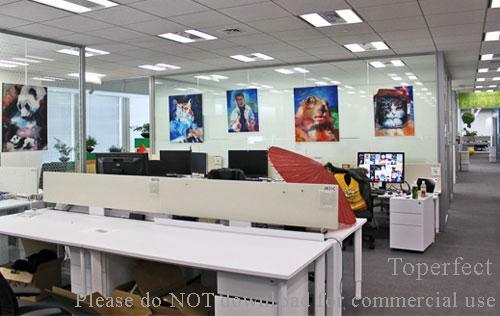 Wall oil paintings have played a key role nowadays in contemporary wall paintings, one example is that some famous brands, such as Nike, Red Bull and Wieden Kennedy, have turned to wall painting art to decorate offices. 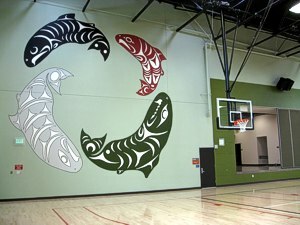 In the late of 20th century, wall paintings became more main stream of commercial space decor, it continued through the early of 21st century with painting wall art gaining more interests from the businessmen.